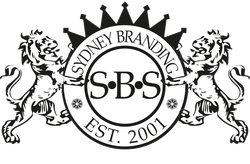 Sydney Branding Services is always happy to work with an existing brand identity. We specialise in producing large and complex print communications such as that required by Amgen, a leading international pharmaceutical company. Sydney Branding Services designed and printed a range of publications for Amgen’s oncology division, including medical and patient information, conference and educational information. The large scale of deliverables required an understanding of integrated project management and complex budgeting.